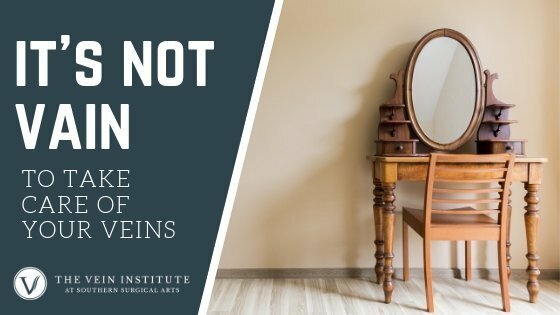 The term phlebitis refers to inflammation within the walls of a vein, and thrombophlebitis is a term that refers to inflammation that occurs at the surface of the skin due to an underlying blood clot in a vein. 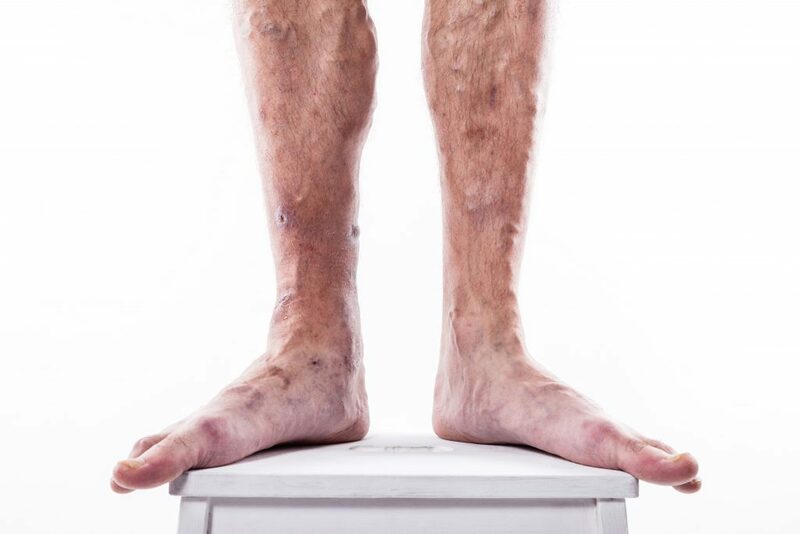 Unlike a deep vein thrombosis (DVT), which occurs in the deep veins of the legs, thrombophlebitis occurs in the superficial veins. 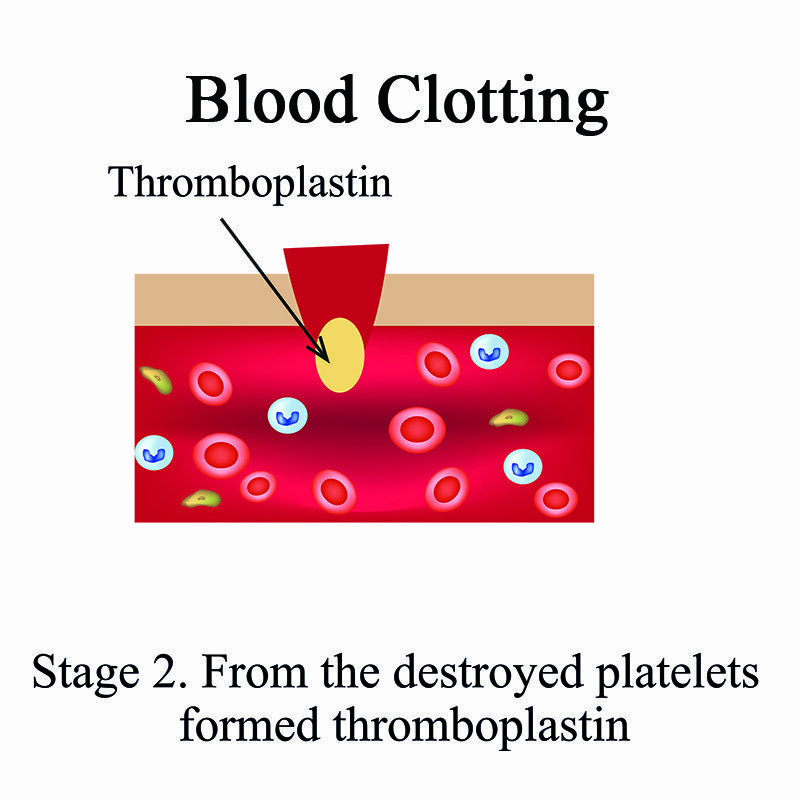 Thus, while concerning, thrombophlebitis is not as dangerous as a DVT. When a patient suffers from thrombophlebitis, their leg may become swollen, firm to the touch, discolored and tender. 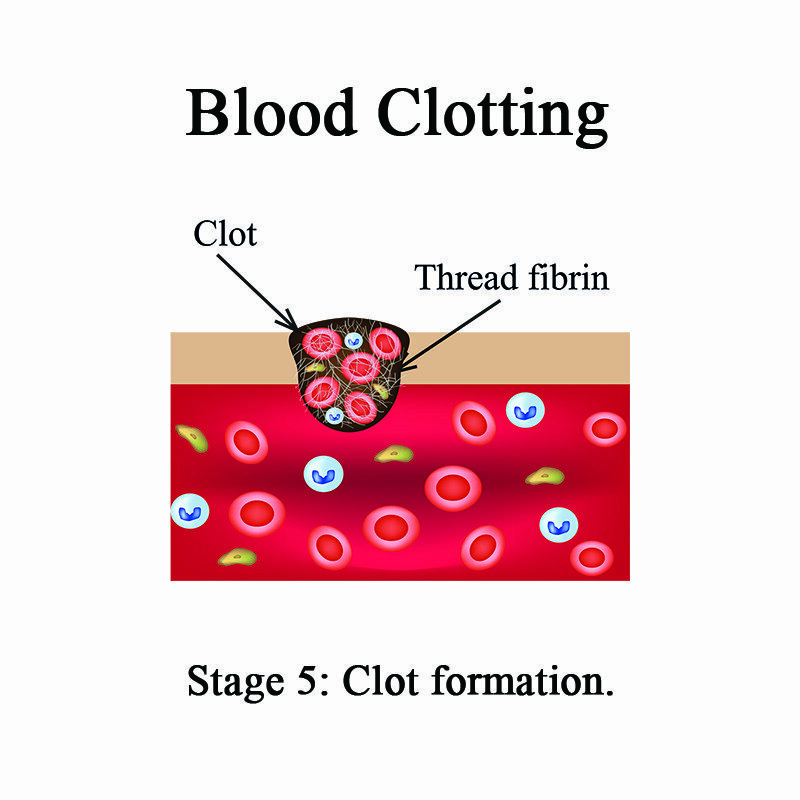 If the vein is not unblocked so that blood can circulate freely, tissue death may occur, followed by infection. 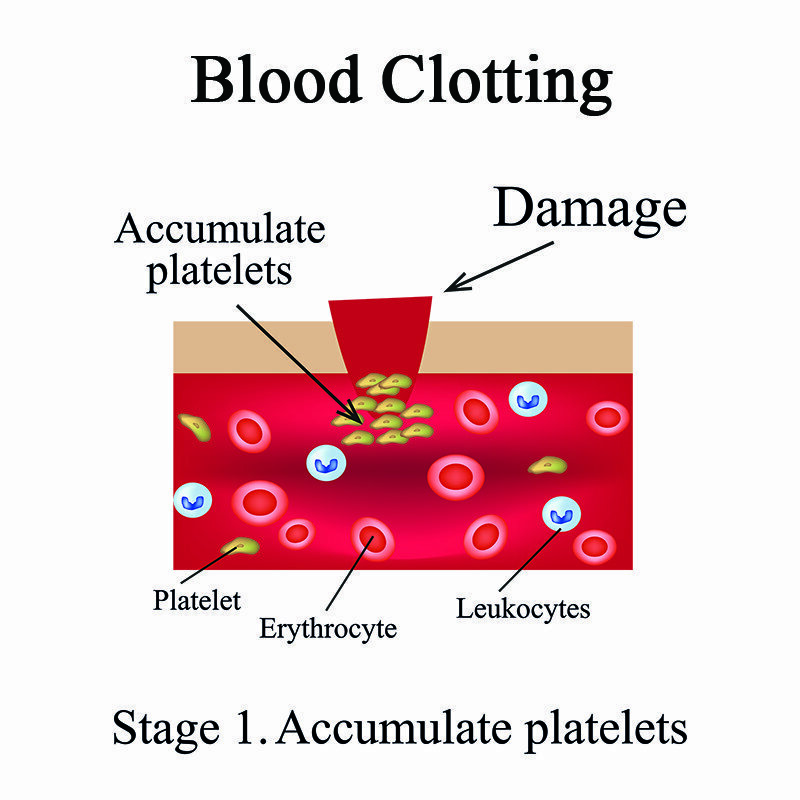 Thrombophlebitis can be caused by anything that can trigger a blood clot—for example, surgery, injury, sitting or standing in one position for too long, hormone therapy, genetic predisposition, or as a result of venous disorders such as varicose veins. If the blood flow is sluggish or is not moving correctly through the veins, it can pool in the leg veins, allowing clots to form. 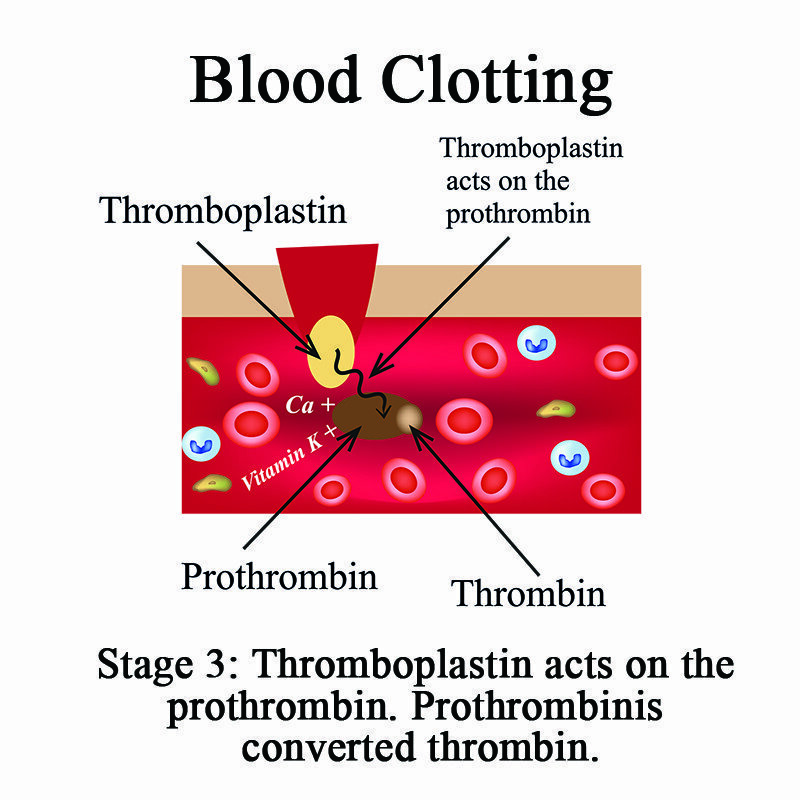 What are the Treatment Options for Thrombophlebitis? 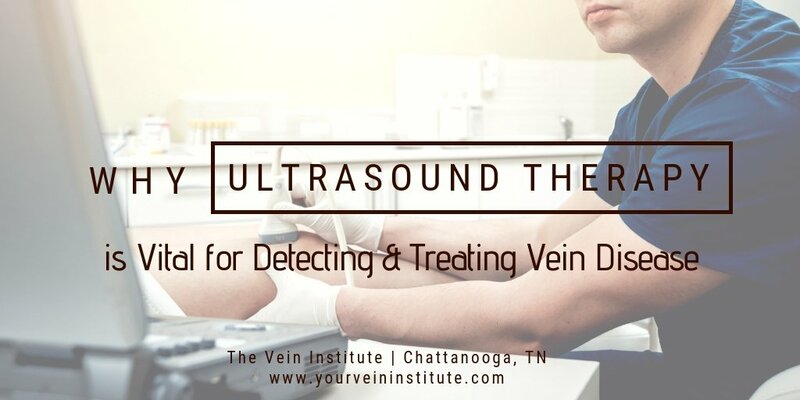 If your doctor suspects that you have developed thrombophlebitis, he will perform a duplex ultrasound to identify the problem and locate the area of concern. 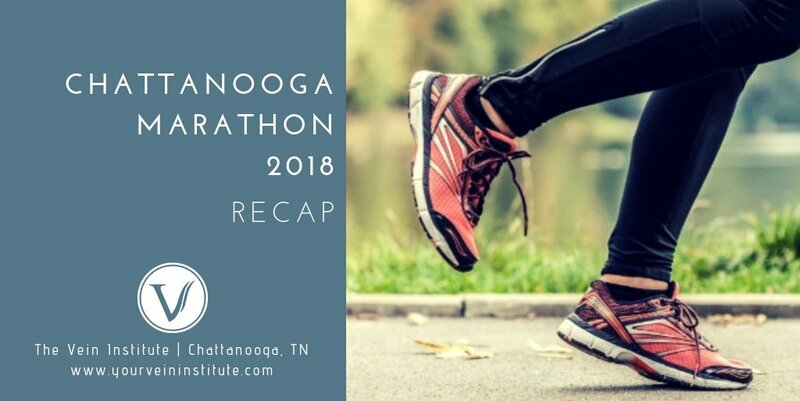 Depending on the size and location of the clot, and your general medical condition, he may recommend a variety of treatment options including over the counter non-steroidal anti-inflammatory medications (NSAIDS), compression stockings and leg elevation for symptom relief. 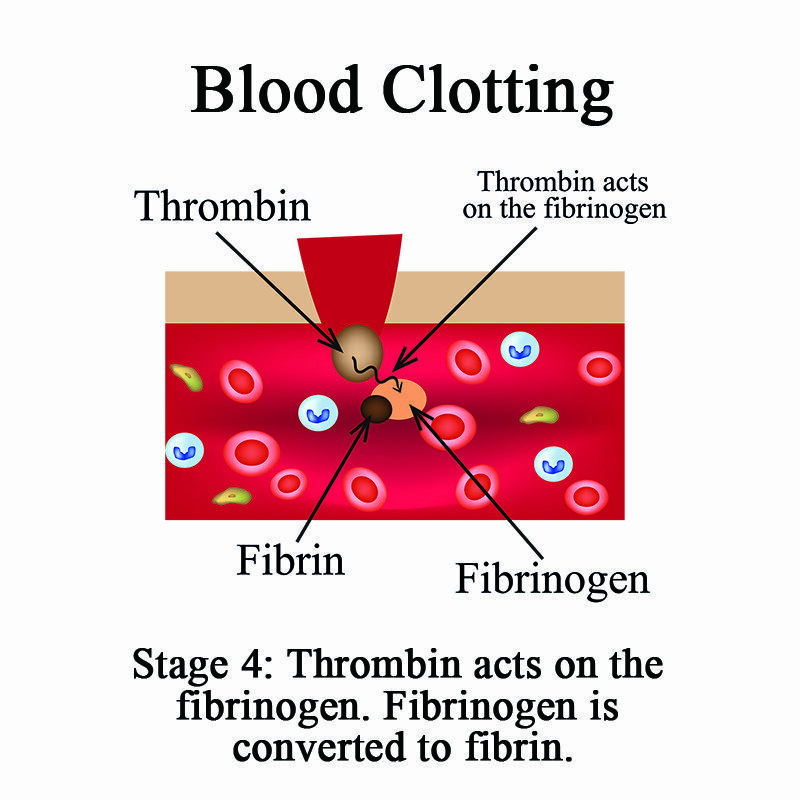 Some patients may also be given blood thinners, but this is more common for clots that form in the deep veins. In some cases, microphlebectomy may be utilized to treat the underlying cause. Your doctor will make a personalized recommendation based on your unique needs to provide you with the safest and best results.